'Cuda Falls water slides at बाराकुडा खाड़ी, बे. 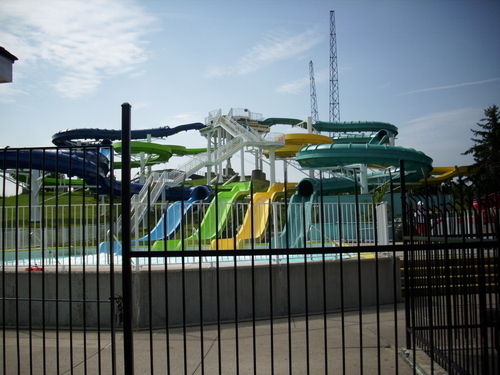 From Darien Lake theme park (SplashTown) in Darien Center, NY USA. HD Wallpaper and background images in the Water Parks club tagged: 'cuda falls waterslide water parks usa amusement parks darien lake barracuda bay splashtown. This Water Parks photo might contain सड़क, शहर के दृश्य, शहरी सेटिंग, शहर दृश्य, and शहरी की स्थापना.